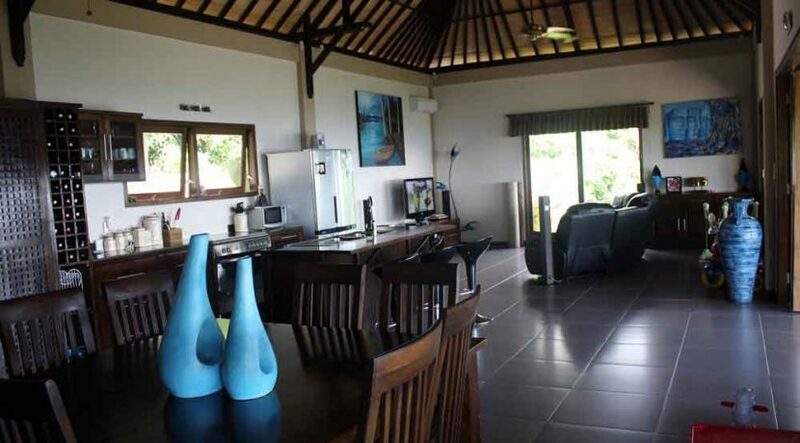 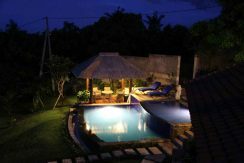 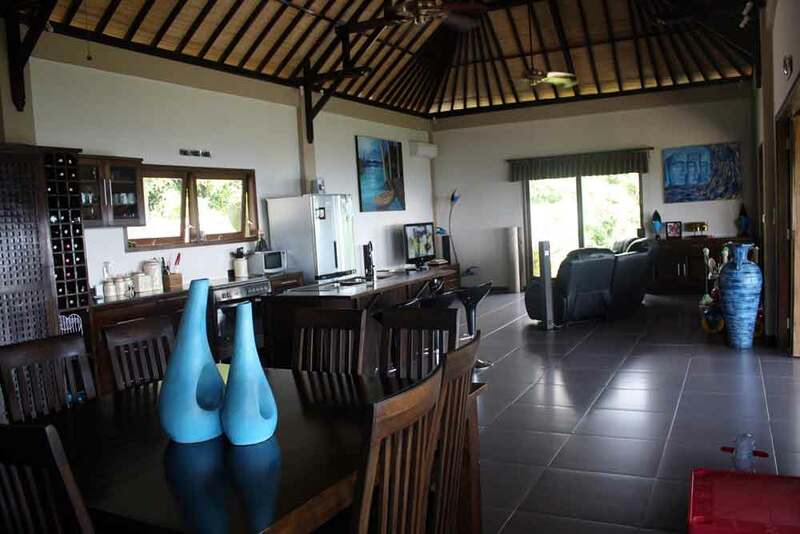 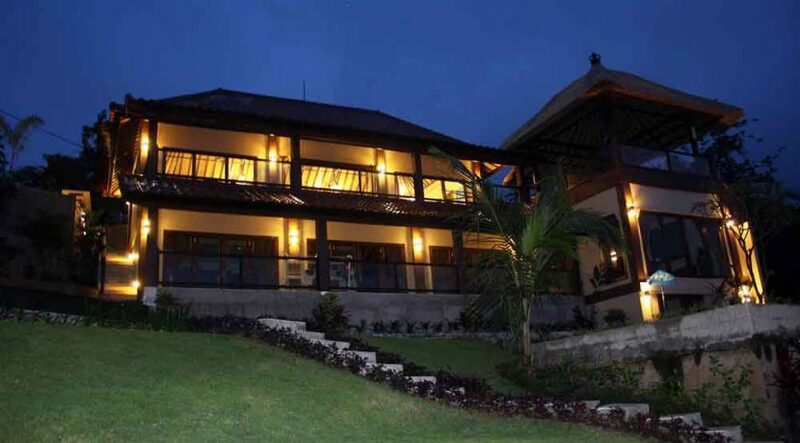 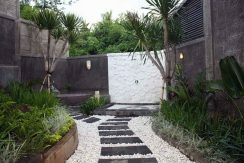 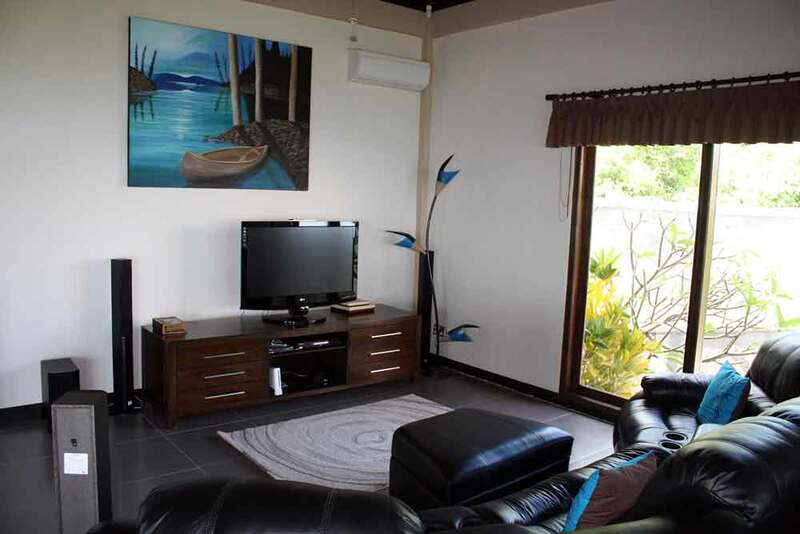 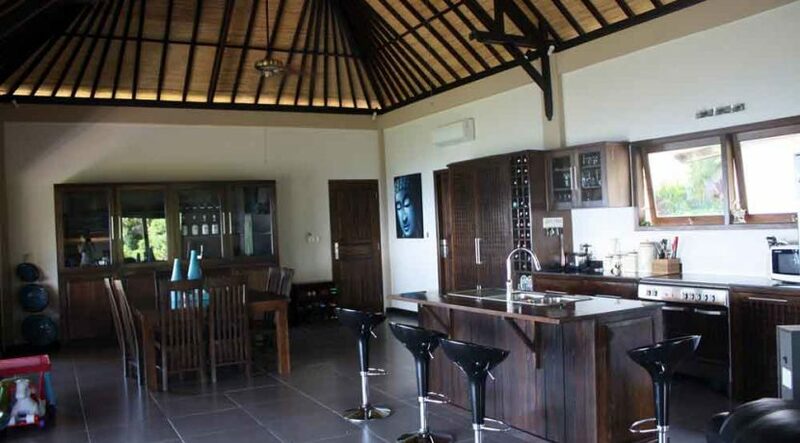 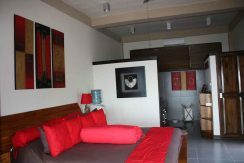 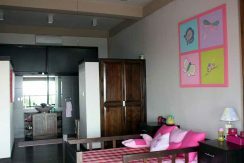 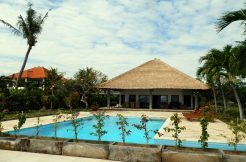 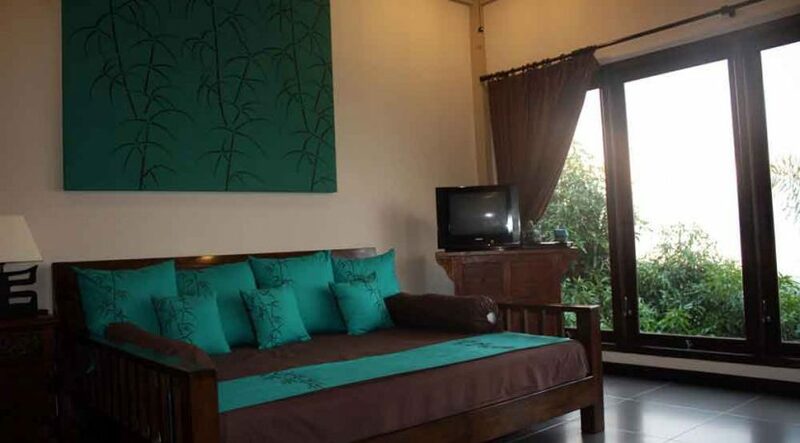 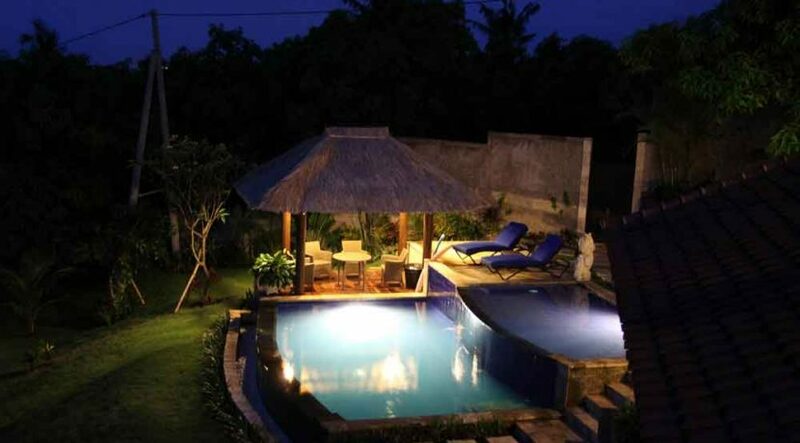 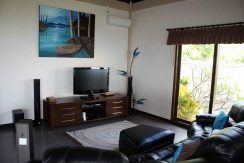 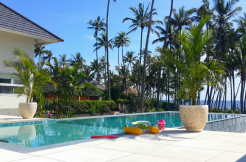 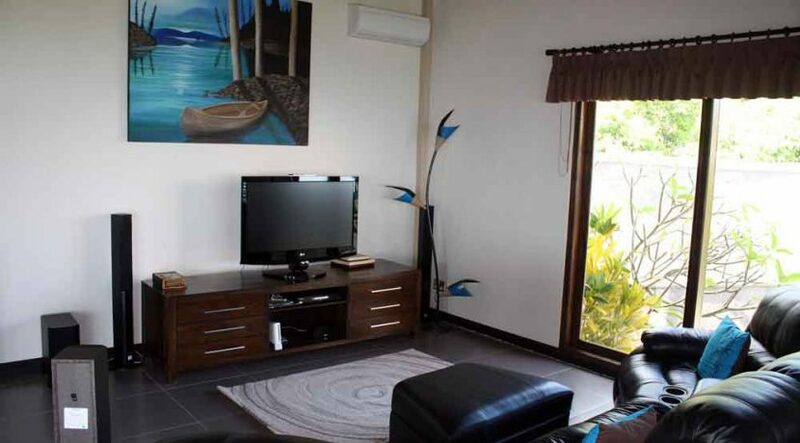 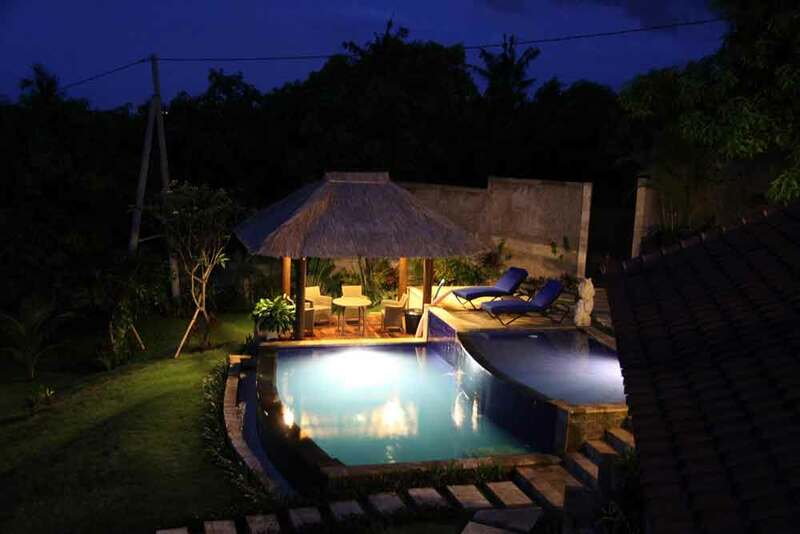 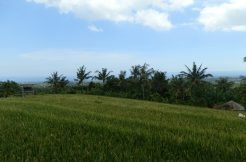 Bali villa for sale. 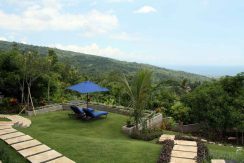 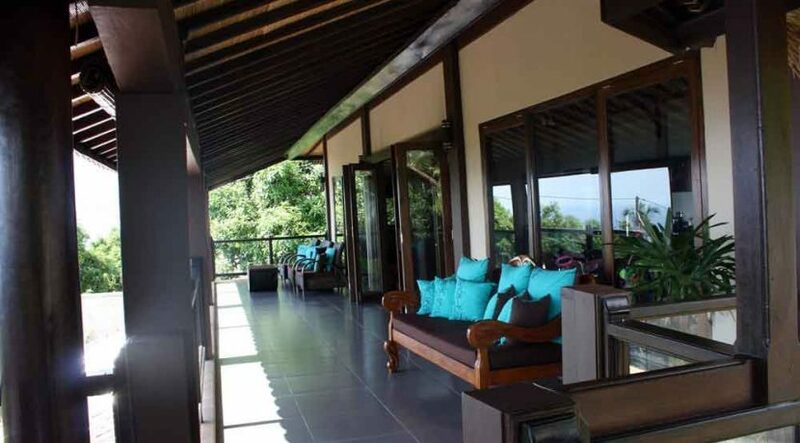 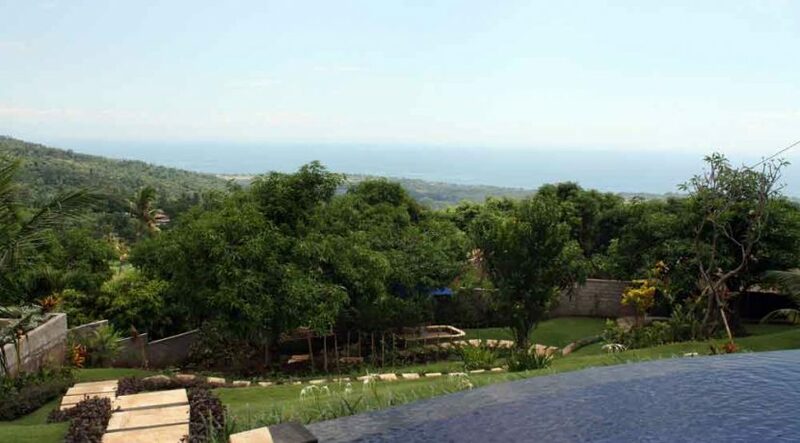 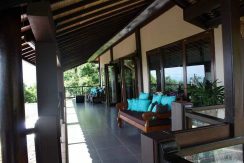 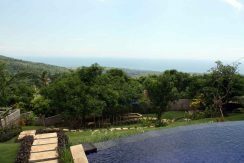 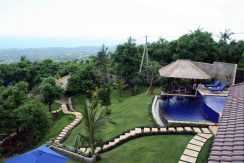 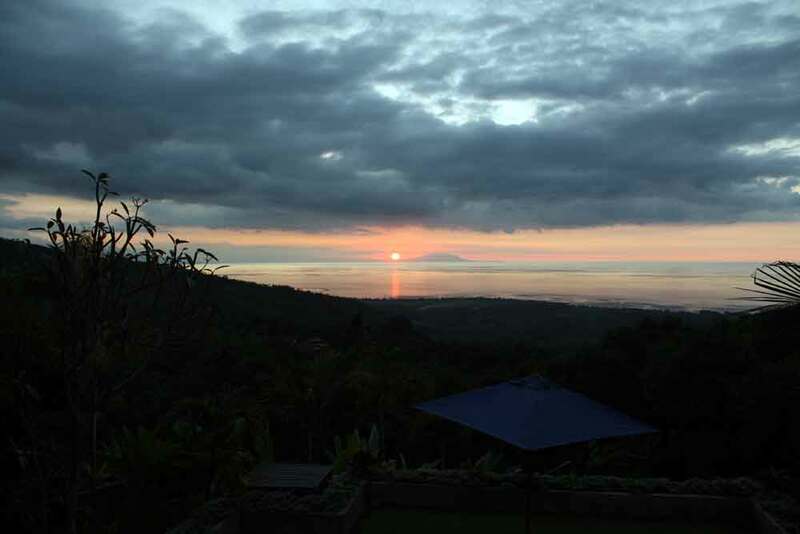 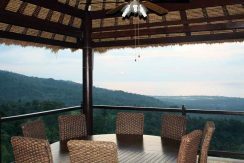 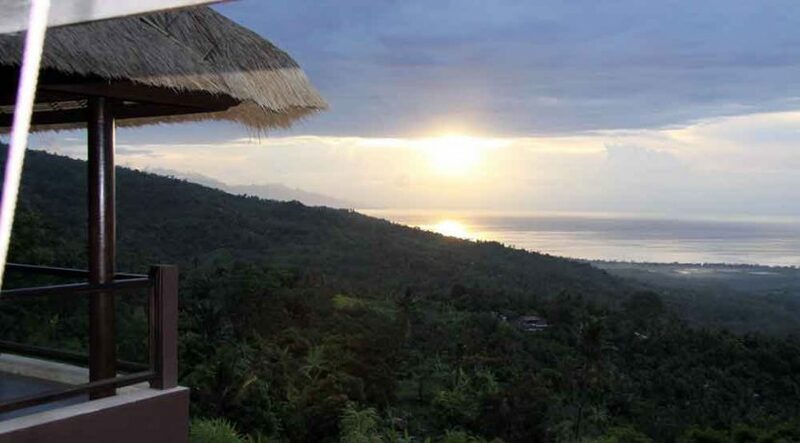 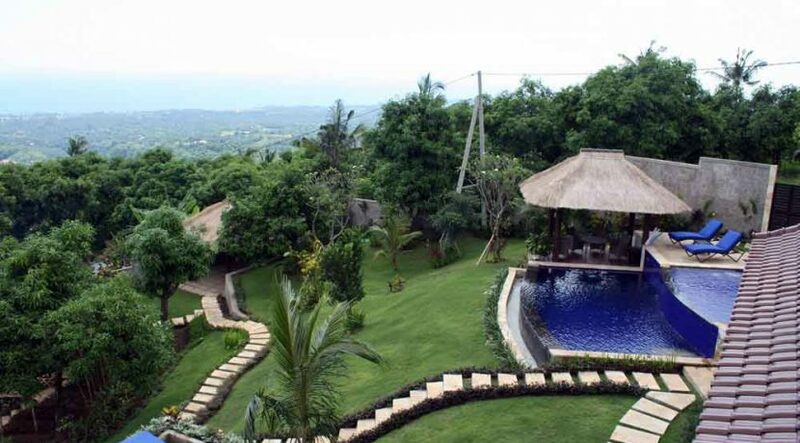 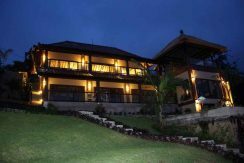 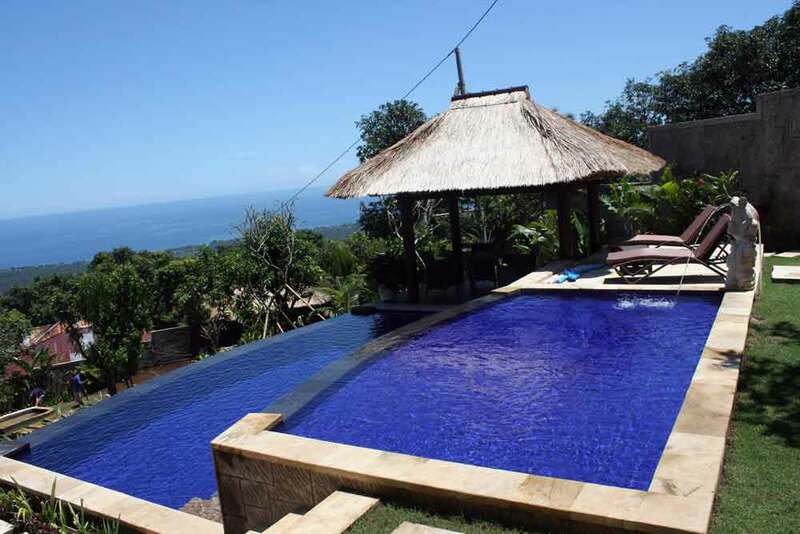 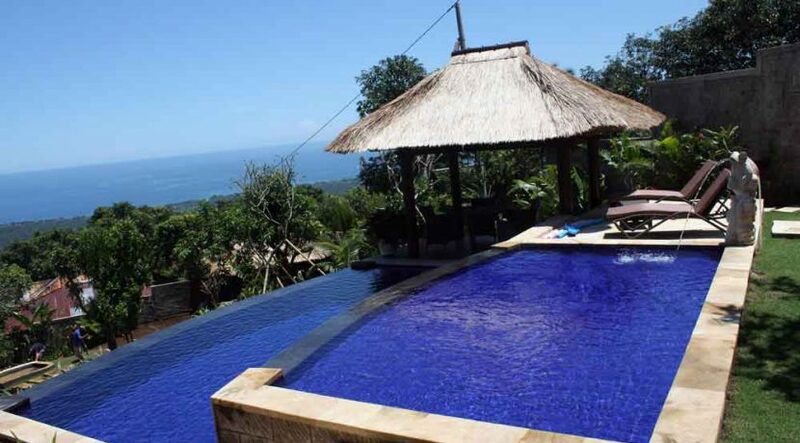 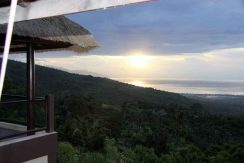 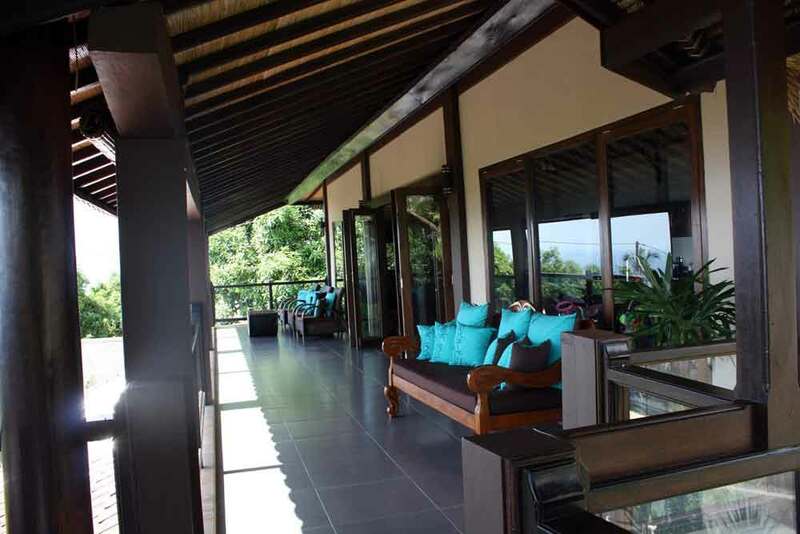 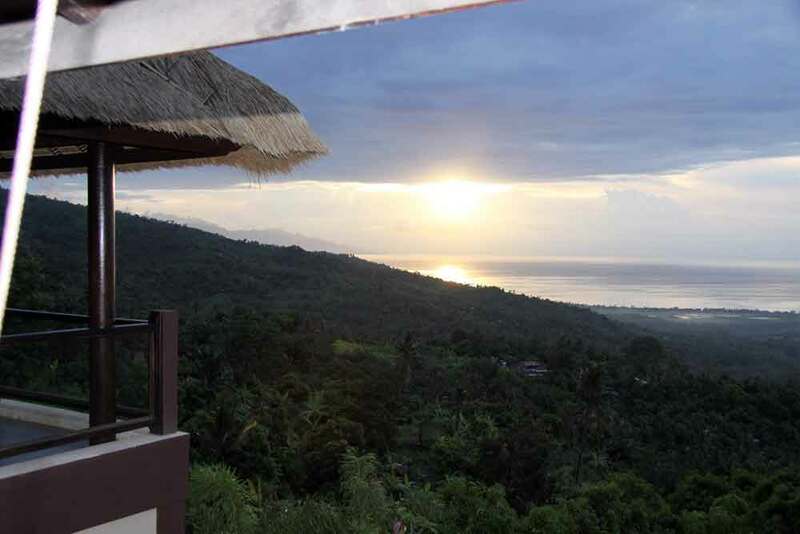 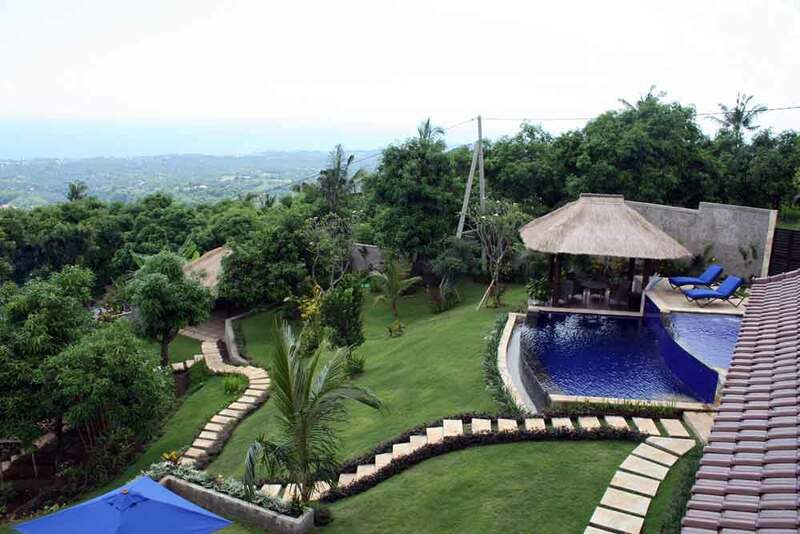 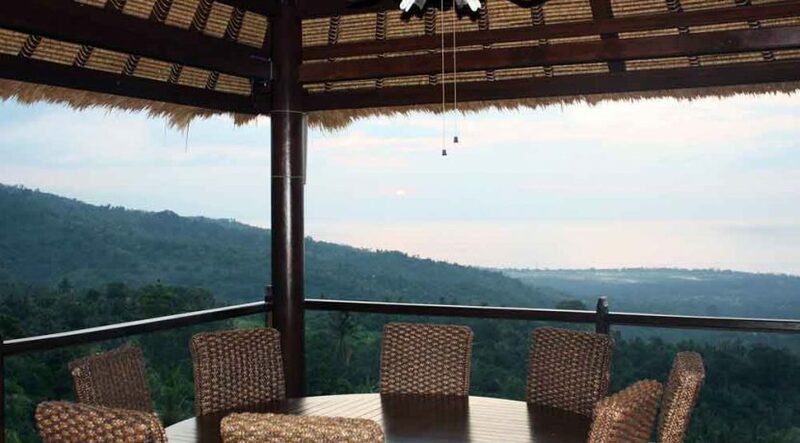 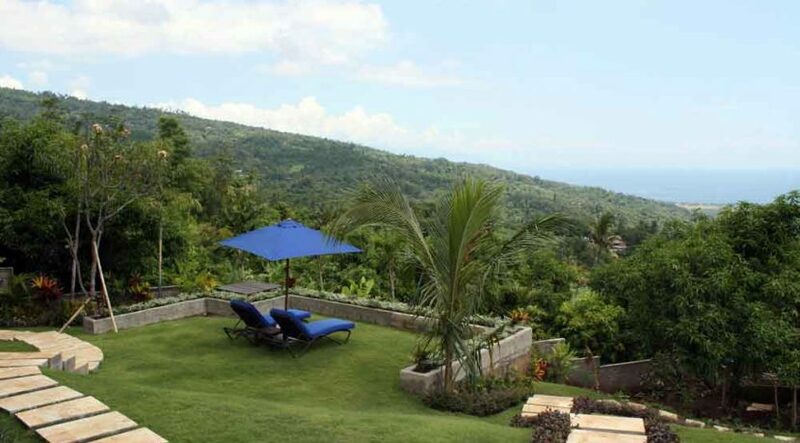 Built on 27 are (2700 m2) of terraced land this villa offers an absolute spectacular view over the North West Bali coastline and ocean till the Java mountains. Approx. 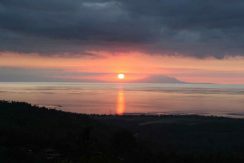 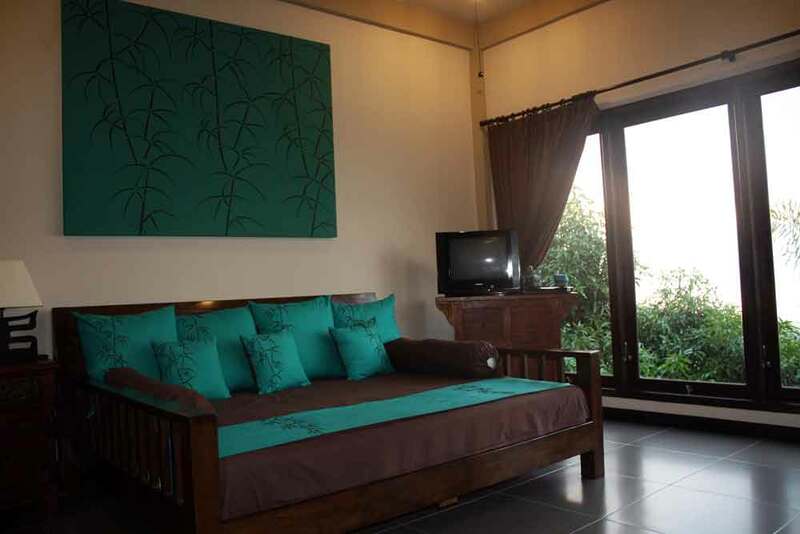 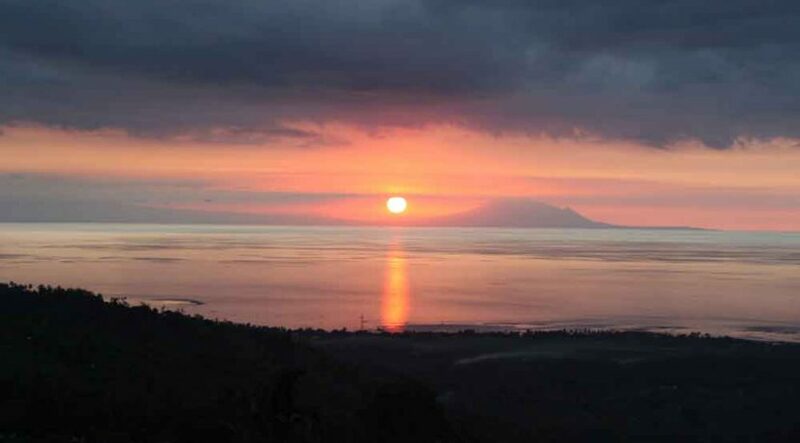 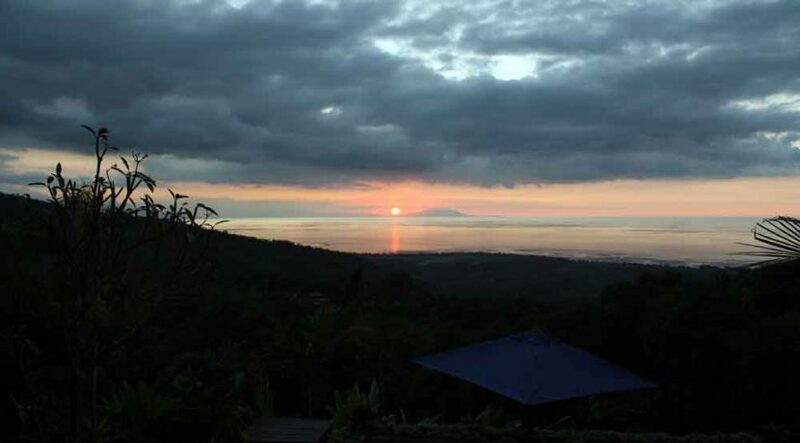 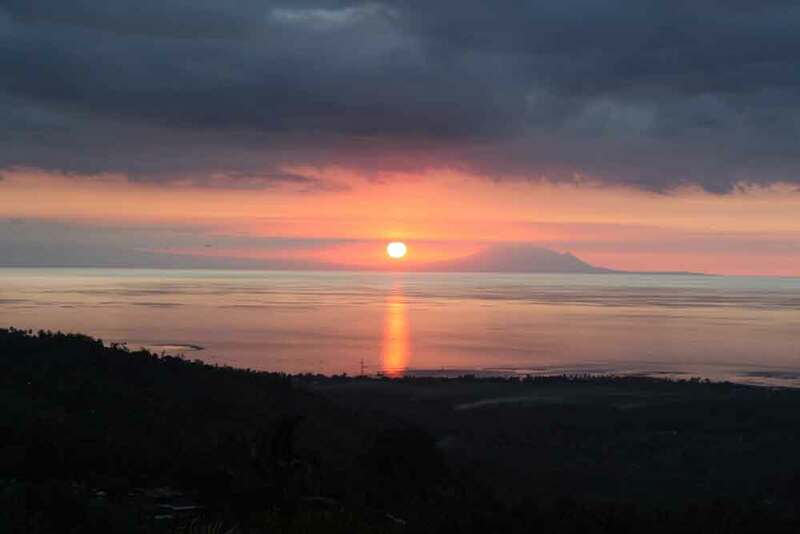 5 km or 10 minutes car drive uphill of the center of the famous North Bali tourist town Lovina. 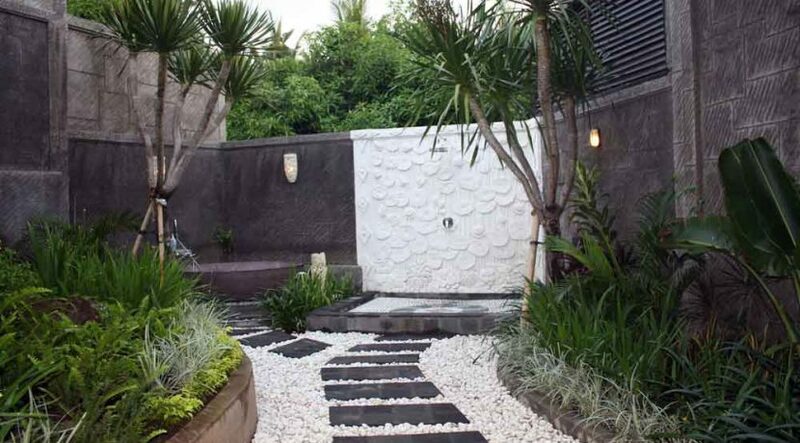 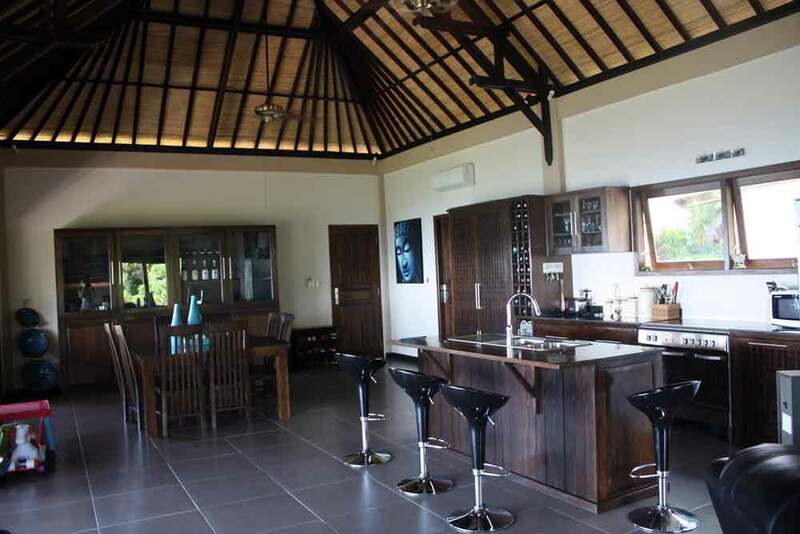 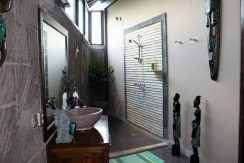 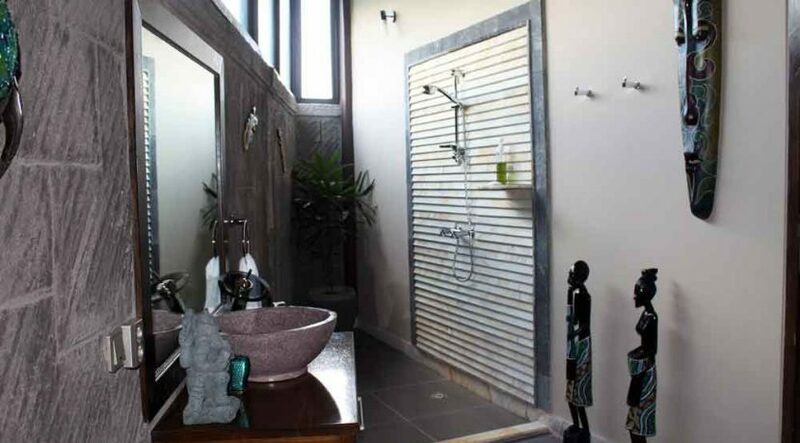 300 m2 living size with 4 bedrooms and 4 bathrooms in modern western design and modern facilities makes this villa one of the most beautiful properties here in North Bali. 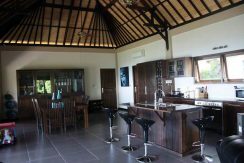 A spacious Gazebo, large balcony, private small gym, large 2 level swimming pool (one level for kids), onsite parking lot aside the road and terrace in front of all bedrooms makes this stunning villa complete. All legal docs and permits issued – for sale freehold 449.000 US$! 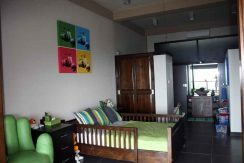 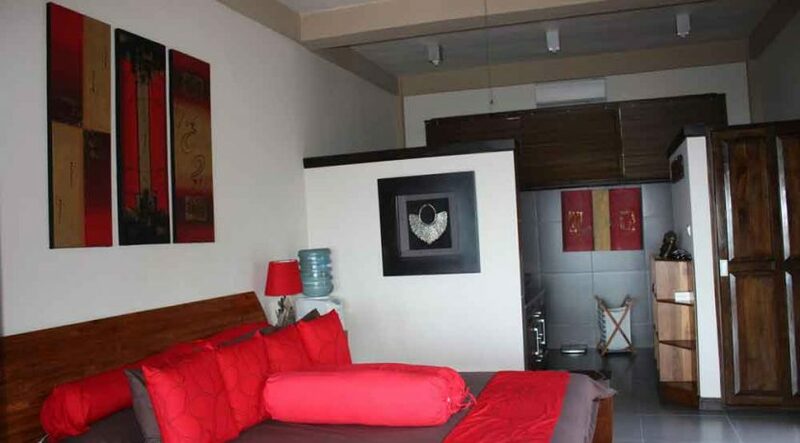 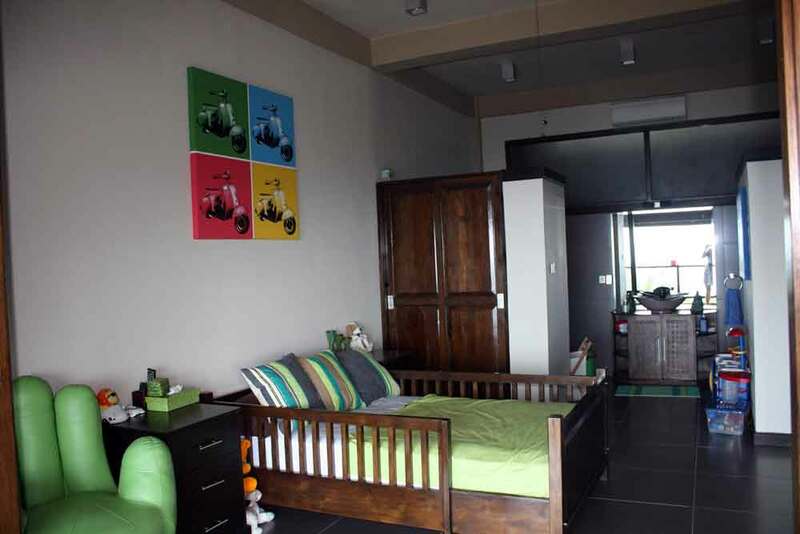 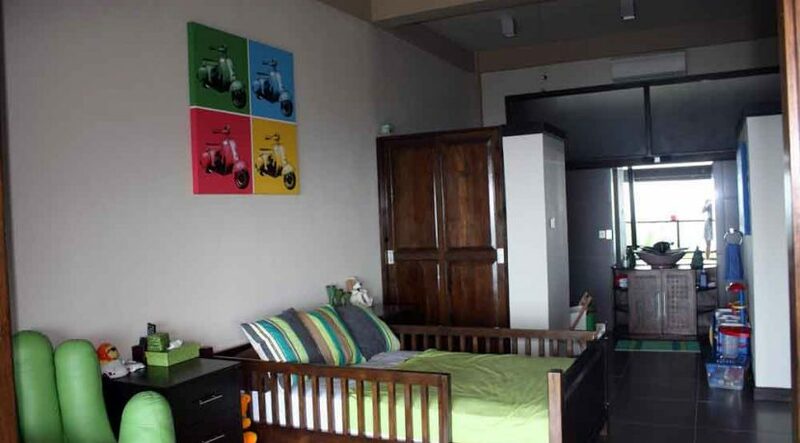 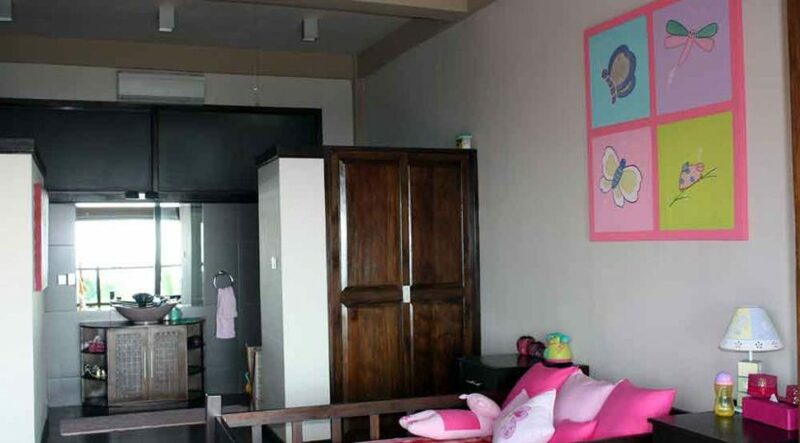 This property is also available for rent weekly or monthly – please ask for current rates!